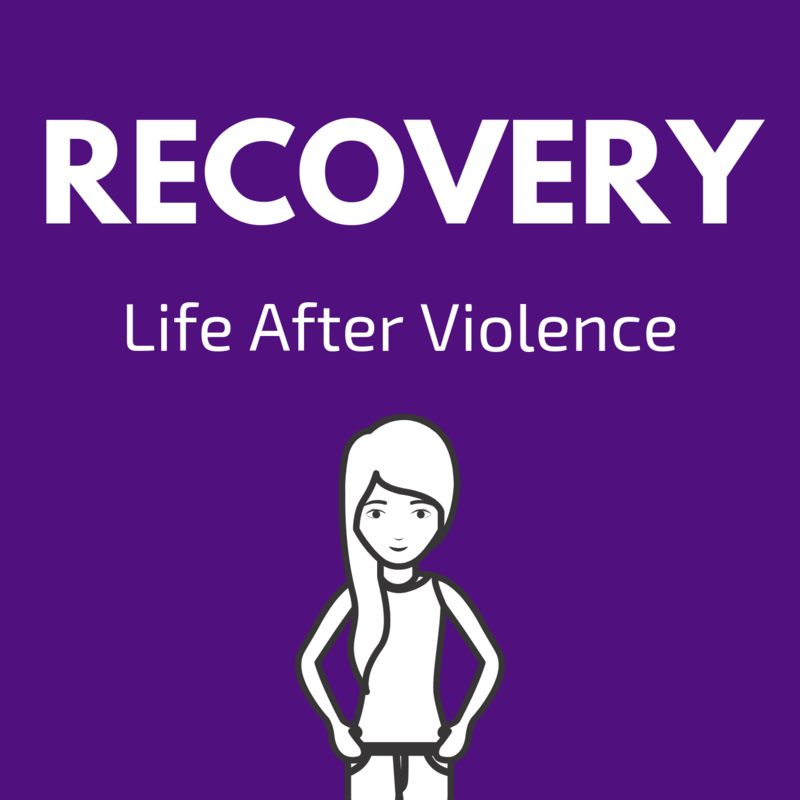 Welcome to a new episode of Recovery Podcast - this episode is a reading from a recent blog post on our sassy new website, www.recoverypodcast.me in response to the ABC's program, You Can't Ask That in which, the show focussed on Sexual Assault. Listen in for some serious myth-busting and ranty pants. Today we're joined by small business owner, Dorothy Krajewski who bravely and generously wanted to share her story with us about her experiences of psychological and emotional abuse by her husband. Welcome to another episode of Recovery! On this episode, we're talking about people who are overly supportive, or not at all and what on EARTH do we do with both extremes? We have the avoider, and thr chronic, "are you OK" person - so how do you deal? Welcome to this episode of Recovery Podcast. Today we're joined by fellow survivor and advocate, Renee Mayne who shares her story of domestic violence and how that same cycle, unwittingly, repeated itself in her early adult life - and how she rose from rock bottom to the courageous, fierce woman she is today. Show Update - EXCITING NEWS! G'day listeners, today is a quick update on where Recovery Podcast is heading - and call for some support to getting us there.